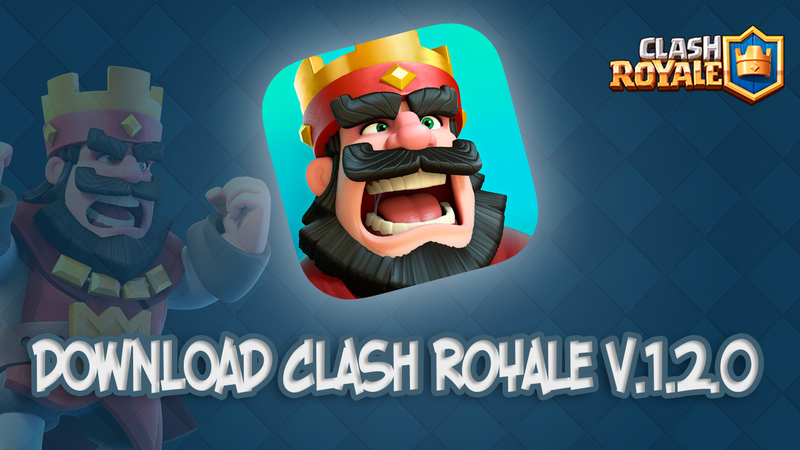 Today held a large-scale update Clash Royale. 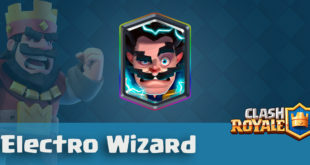 The update added new cards, a new arena and a selection of several decks and more. Example of pleasant things, corrected text of the Russian language in the chat, and now it is more pleasant to the eye. Established a balance of some of the cards and, in principle, this is not all, for a full detailed list of the following on the website, we will publish it on our website.